The Hospital School provides education for inpatients of statutory school age, including those with special educational needs. Teachers work closely with the medical professionals to form part of a multi-disciplinary approach to meeting the needs of patients during their stay. 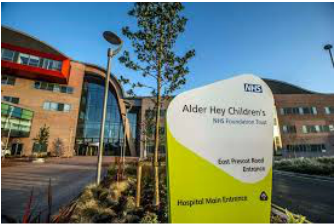 Our aim is to maintain continuity of education for children while they are in hospital as well as provide an important element of normality through a positive and enjoyable learning experience.